Kranz Family Chrysler Dodge Jeep Ram near Wichita, Kansas is home to a team of Dodge-certified professionals ready to take on any service requests that come up on your family's favorite vehicle. 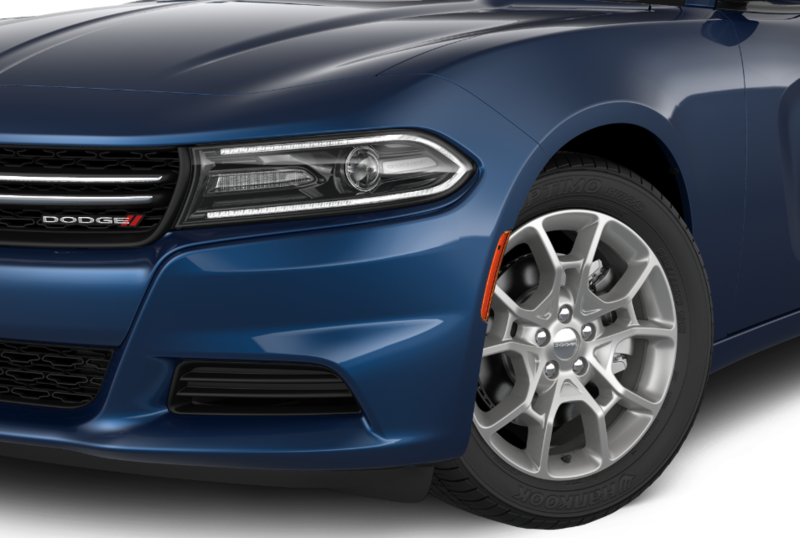 For those looking to extend you Dodge vehicle's lifetime with regular maintenance, or you've just been in a collision, our certified car technicians are ready to help. Make your way to our conveniently located Dodge service department near Wichita, KS today to get started! Service your Dodge vehicle at your trusted Wichita, KS Dodge dealership. Routine automotive maintenance is crucial to extend the lifetime of your vehicle. With Dodge service from Kranz Family Chrysler Dodge Jeep Ram near Wichita KS, we offer up an easy way to keep your Dodge car, SUV, or minivan intact for years to come. Our certified automotive technicians will handle any regular maintenance like oil changes, brake checks, and tire rotations, along with larger repairs like transmission service, body work, engine diagnostics, and beyond. Come see us today and see what our Dodge service department can do for you! At Kranz Family Chrysler Dodge Jeep Ram, we aim to make servicing your Dodge vehicle as convenient as possible. To make an appointment, simply give us a call, fill out our auto service appointment form, or swing by and see us near Wichita, KS. Our team will have you back on the road in no time!